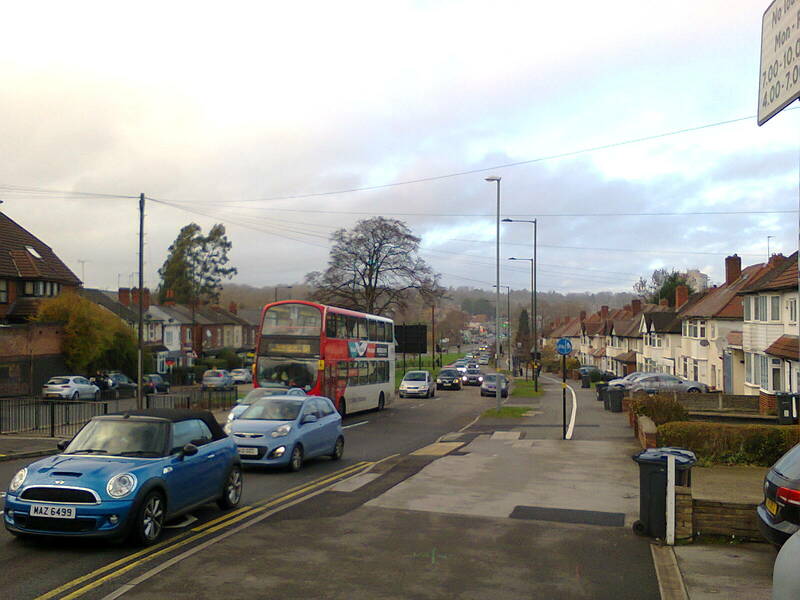 The traffic jam caused by the retail park development on the new road that should have been a bypass for Bournbrook and Selly Oak high streets, extends down Harborne Lane, where people live. Pedestrians, and cyclists using the cycling facilities, are sent on long detours via Harborne Lane and the new road. Automotive city design creates traffic congestion and makes life miserable for everyone.